SignaTours, Ltd. is a family owned tour operator. 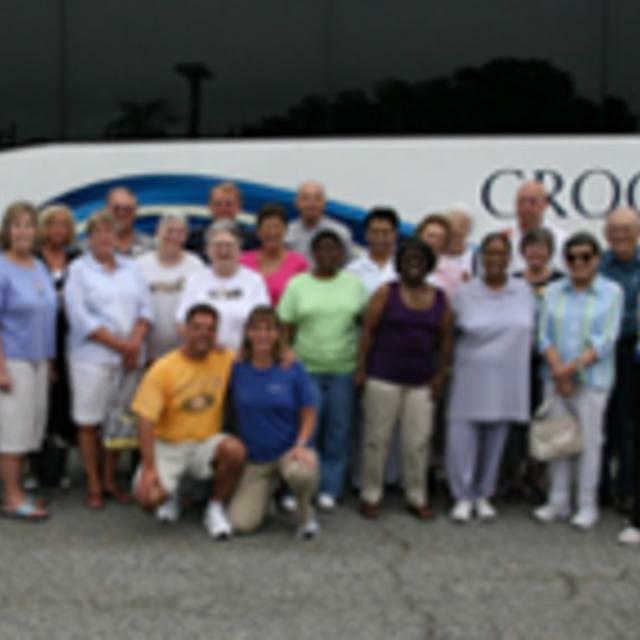 We custom design motorcoach tours and cruises for groups and individuals. We offer our clients the same tour and travel benefits extended by larger companies, without forgetting who you are! Our reputation in the industry is backed by more than 50 years of professional experience. Our strength is derived from a personal commitment to deliver quality tours that exceed our client’s expectations. For those visiting Richmond we can help set up a tour of Richmond and the surrounding area for you. 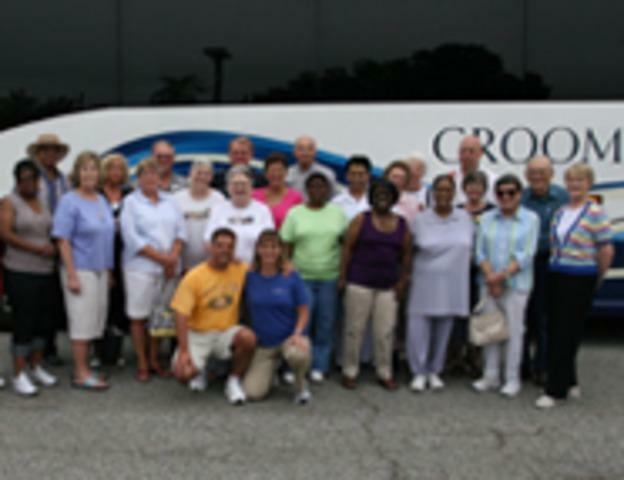 You also have the option of joining one of our already scheduled motorcoach tours.